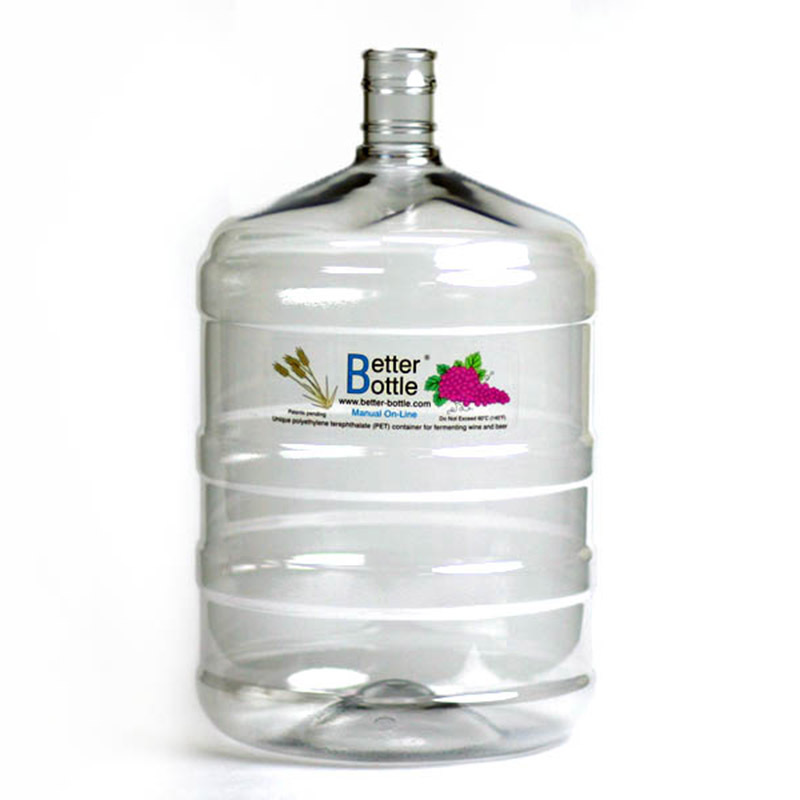 Light-weight, easy to handle and store, Better-Bottle bottles have many advantages over glass carboys. Don't think of these carboys as plastic, think of them as flexible glass, only better. 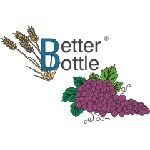 They are made from a special, scientifically tested PET, which doesn't have the disadvantages of other types of plastic. 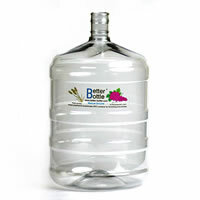 These plastic carboys are unbreakable, taste and odor free, impermeable to air and are clear and colorless. Their non-absorbing, non-porous surfaces are easy to clean and sanitize and do not carry over flavors from one batch to the next.